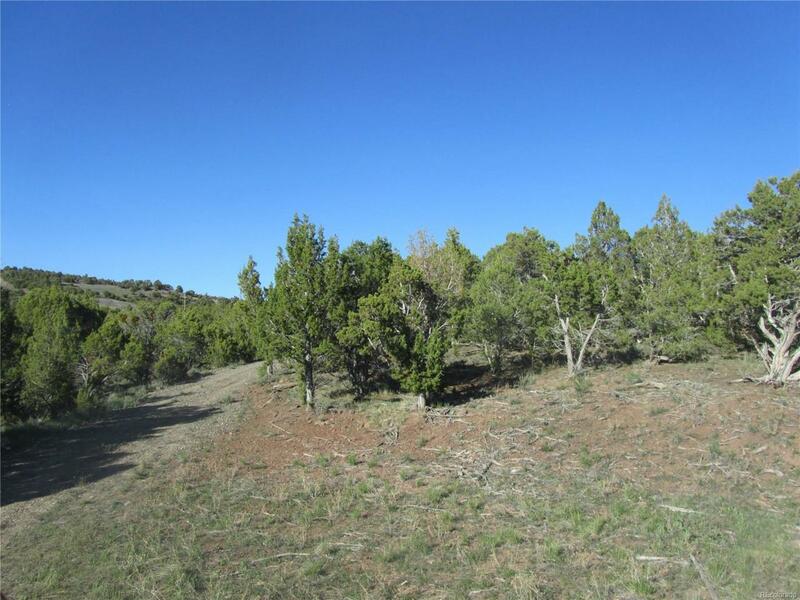 Vacant acreage with multiple building sites for sale in the small mountain town of Molina, CO. 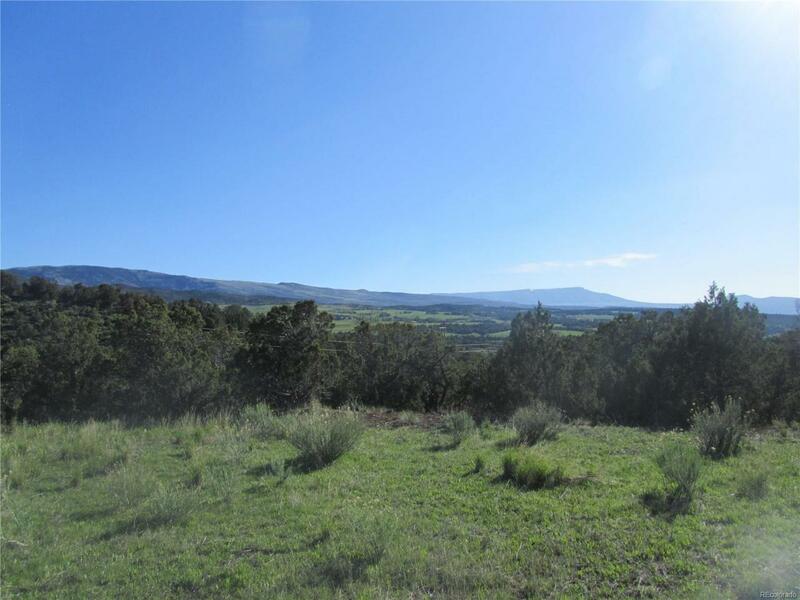 Private and remote property with absolutely stunning views of mountain and valley. Easy, year round access. Electric is already on the property and there is a permit for a well. 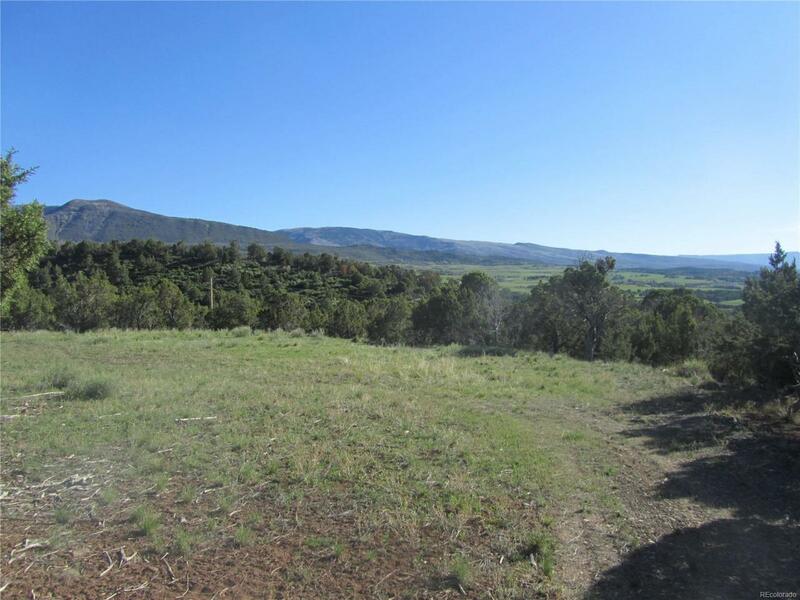 Great location to enjoy all the outdoor recreation Colorado has to offer. Just minutes away from skiing, snowmobiling, hiking, fishing, four-wheeling, biking, etc. Build the home of your dreams and live the lifestyle you have been longing for. 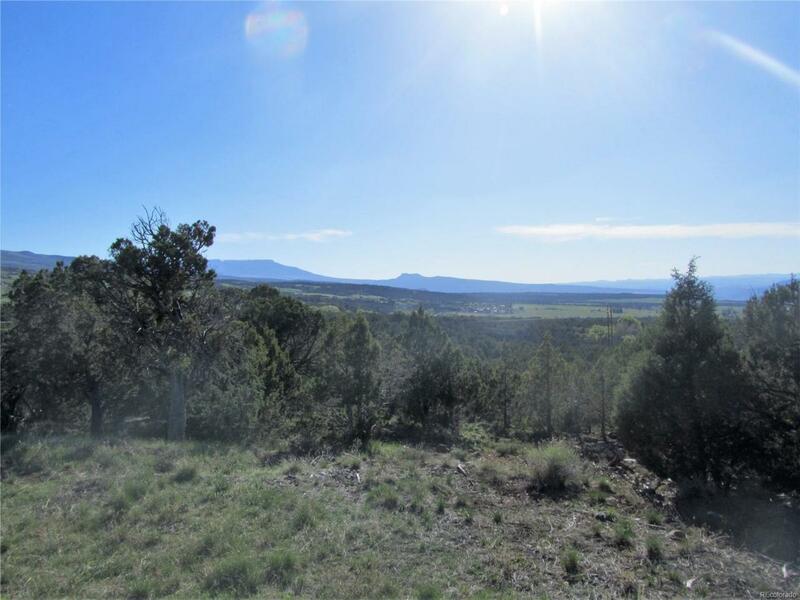 Offered by Real Colorado Properties.